Hey, what l nice surprise it was to catch up with you here on SCENIC Erik! This was so enjoyable to hear. The woman asking questions, asked things I would ask and she did a wonderful job of asking a variety of things which are important to understanding how they live, love and exist. Thank you for sharing these videos with us. It draws them closer and closer to us everyday. 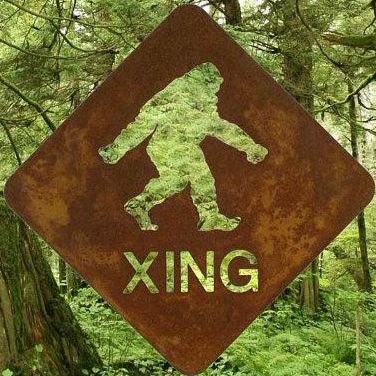 Love the Sasquatch with all your heart.